Hey there! 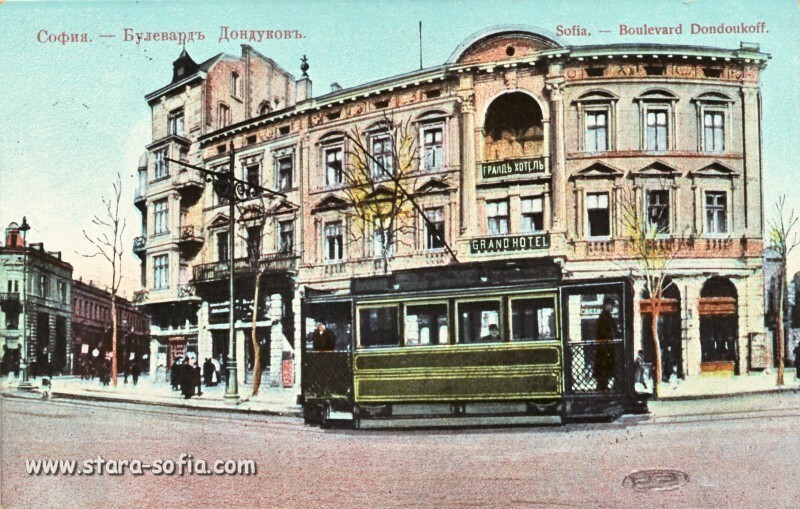 If visiting Sofia these days is in your to do list I want to share with you something that deserves your attention. It’s ‘’Vienna days” that happens here from 8th till 14th February. 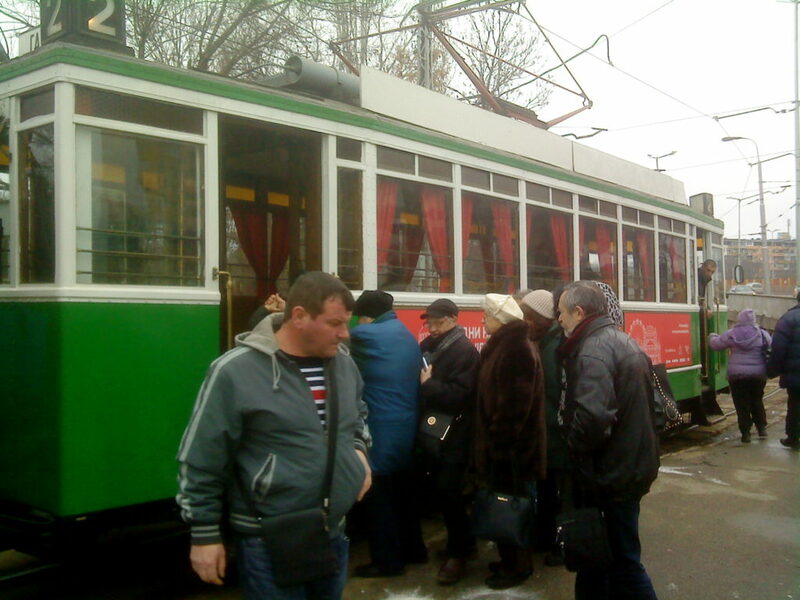 The main attraction of this event is a retro tram with two wagons that you can use to see Sofia for free. 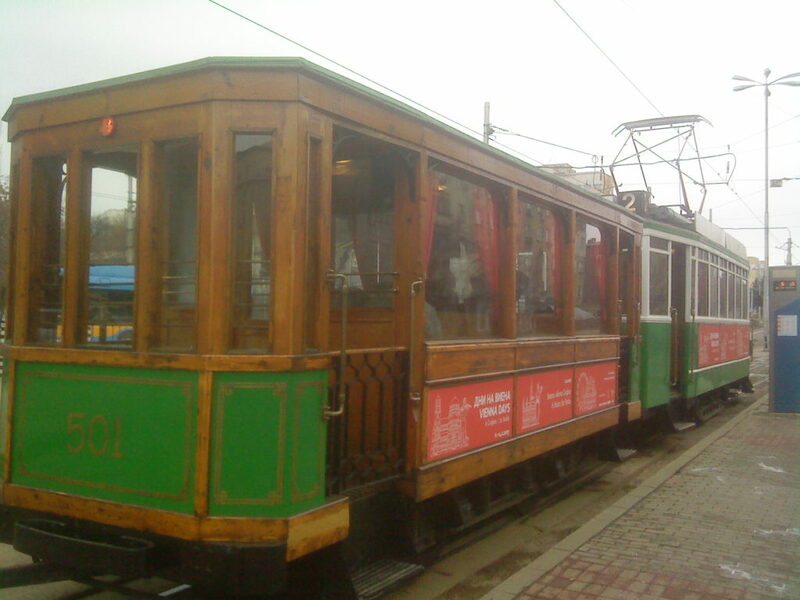 It’s authentic old machine that in the beginning of 20 century crossed the streets of the former kingdom of Bulgaria. It’s not just the fact that it’s for free. When step in the wooden wagon you’ll be meet and greet by a smiley young girls who will give you a original Austrian waffle and your free ticket. 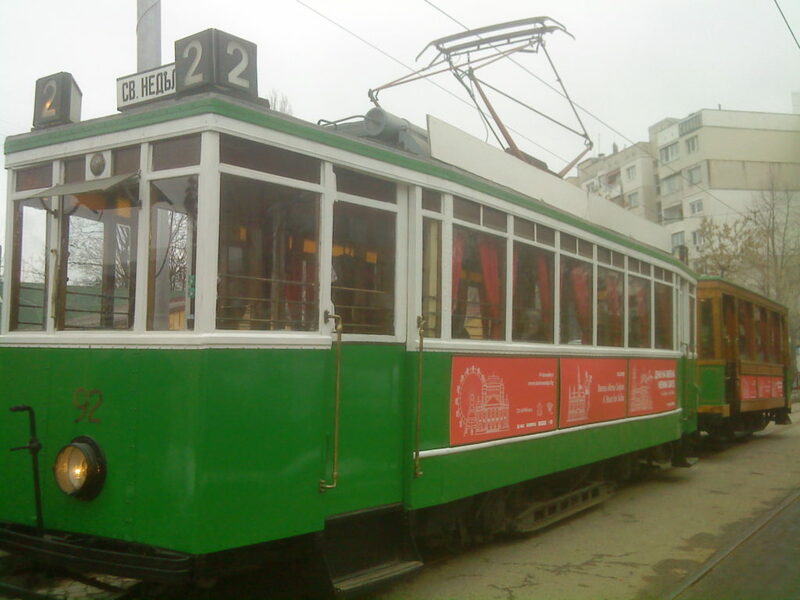 By the time of your ride you’ll listen to an interesting facts about Sofia and Vienna and their relation (unfortunately just in Bulgarian) and also great Viennese waltzes. The journey lasts 2 hours and goes all around the city center so it definitely worth it! Other part of this celebration is a five meters high transparent heart full with waffles which will be positioned in ‘’Mall Serdica”. On 11 February will happen the annual Viennese ball, and 13th and 14th will be conference days in the art halls of Square 500. Actually Bulgarian-Austrian relations dates back to the end of 19th and beginning of 20th century. By that time our country was newly liberated from Ottoman rule and Vienna had a big cultural influence here. Maybe you’ll notice this when you see most of the oldest buildings in the city center. That’s because they were built mainly from Austrian architects or Bulgarians who had their study in Austro-Hungary. If you need a guide during your staying here or just somebody to hang with have a look at my website and contact me! I’m still a beginner in tourism and my English is not that perfect so just for now my price for this is – AS YOU CONSIDER!